Reporting Relationship - AVP and BH. 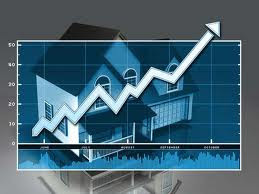 Primary reponsiibilty is to generate revenue though residential business . Recruit , understand , monitor and develop FOS and ensure to meet the career. Acquiring new Mandated , semi mandated and open market project. Should sole resonsible for generation of lead though different activities. Ensure meeting targets for the location. 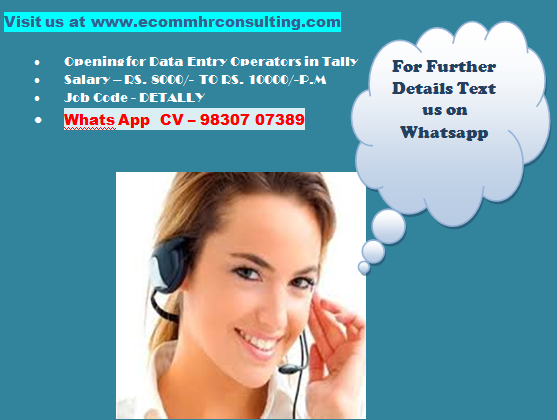 Having minimum 4 Years experience in Team Handling (On Rolls Staff) from BFSI, Real Estate, NBFC etc. Should be self motivated and should possess the strength to handle pressure and strict deadline. A few of us, professionals with quantifiable achievements in the real estate advisory business, dreamt of creating something of our own, of adding distinctly different value proposition to our existing and prospective clients, of adding substantial quality employment within the economy, of creating an enterprise the industry would be proud of. We are trying to create an advisory which would deliver “internationally benchmarked service delivery platforms” but in synergy to the local market dynamics. While we open up distribution in other metros, we aspire to be amongst the Top three real estate consulting firms, in terms of being opined, in terms of brand re-call, in terms of quantity of transactions and in terms of bottom-line in the east India market in the next five years. 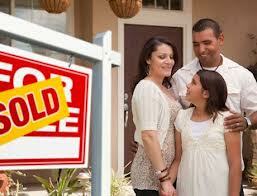 We wish to have the best real estate professionals being part of the team. Whenever you come across a real estate professional who you think is good, actually very good, chances are that he would be Lemongrass guy!